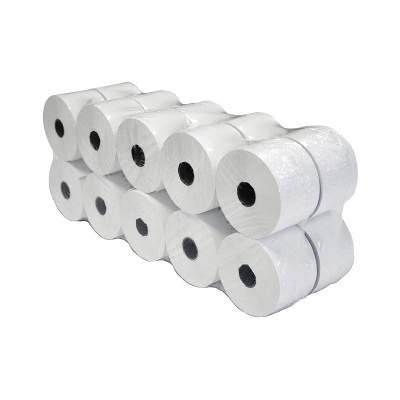 A grade quality paper rolls will ensure your printer runs smoothly. Cheaper rolls may make your machine slow or get clogged up in the printer. Our rolls are 100% British made to quality standards. 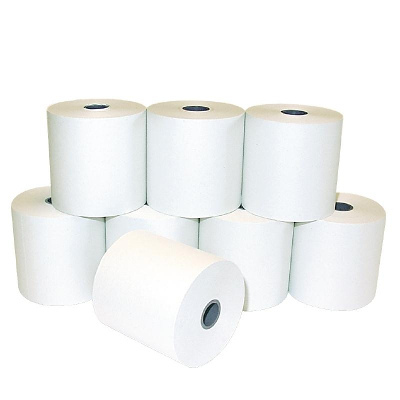 Many older cash registers use paper rolls for receipts or audit records. 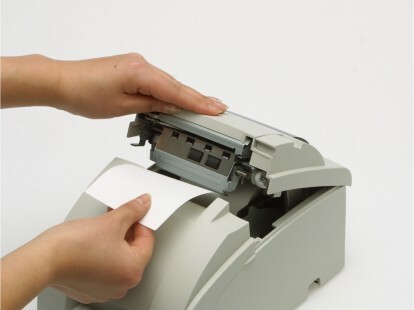 The printers that use this till roll are dot matrix printers. 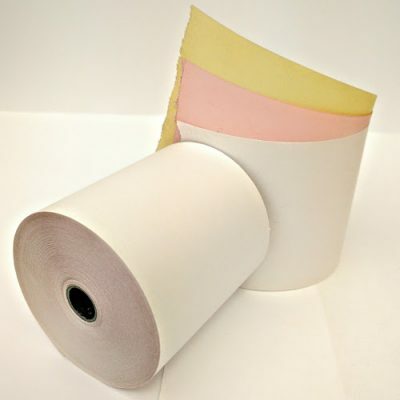 Most kitchen printers use paper rolls as thermal is reactive to the heat in the kitchen. Not sure what size you need? – please get in touch.